Where Is ?? . . . .
View the school and current activities, see the school schedule, sports and more. Southport High School Alumni Association. Did You Get a PostCard in the Mail? 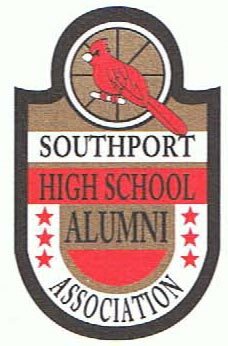 to collect data for an updated Southport High School Alumni Directory. This Directory will be available for purchase later on. Right now they are serving as a resource for the SHSAA to collect info. EZ Affordable Websites! Click HERE to learn more.